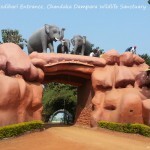 Nandankanan Zoological Park is a world class Zoo located near Bhubaneswar. 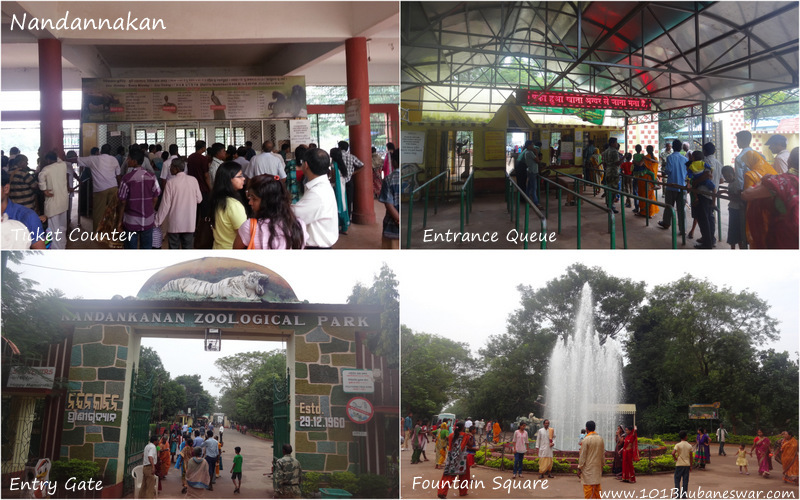 The zoo was established in 1960 and made open to the public in the year 1979. 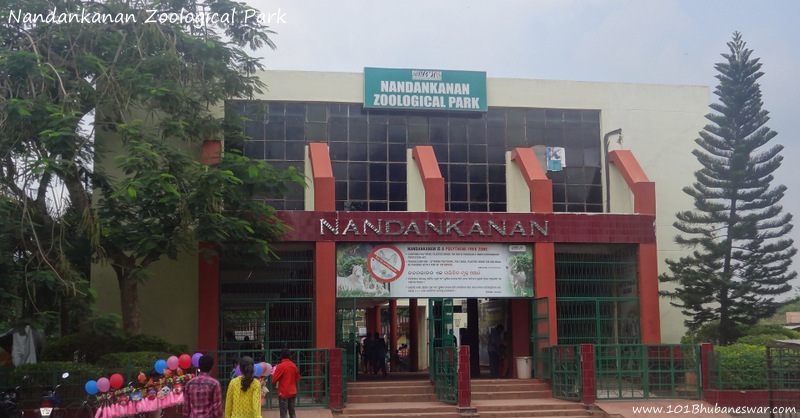 Nandankanan’s animal collection has more than 1580 animals, which include 634 mammals, 812 birds and 134 reptiles. There are 101 enclosures with 202 sub-enclosures. Some of the enclosures are open moat enclosures, built to give people best view of the animals. The size of the zoo is about 990-acre. 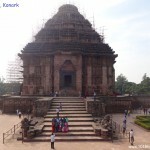 Nandankanan attracts 2 million visitors every year. 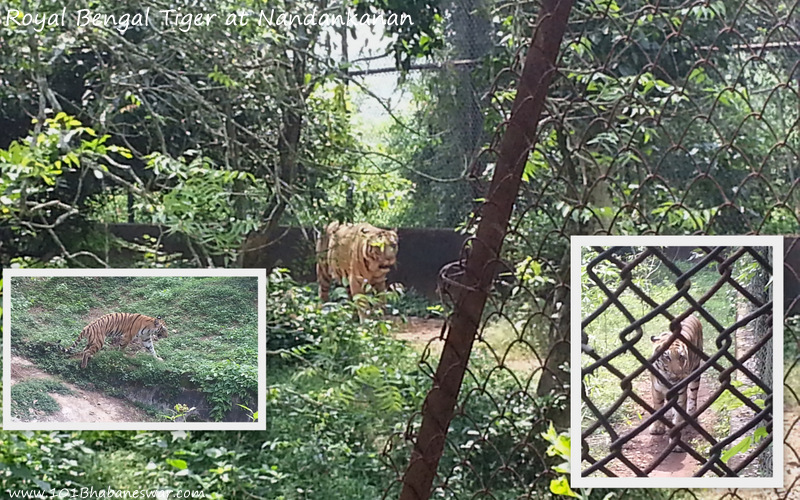 This zoo is famous for the presence of the highest number of white tigers than any other zoo in India. 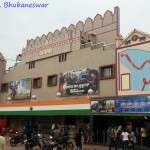 This is a prominent breeding centre of white tigers. 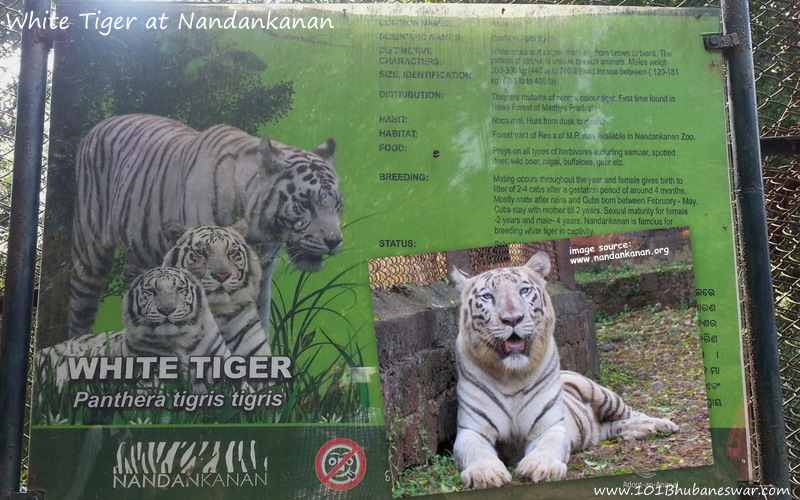 Almost all white tigers present in different zoos of India are taken from here. 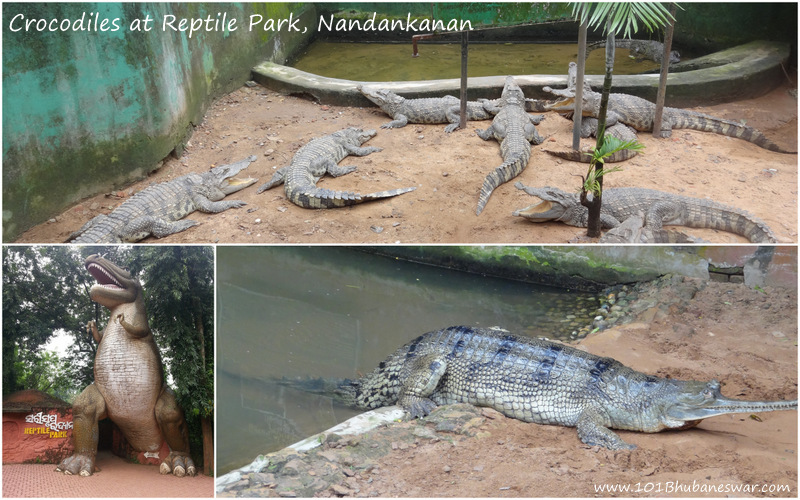 This is also the first zoo in the country where endangered crocodile Gharials were born in captivity. 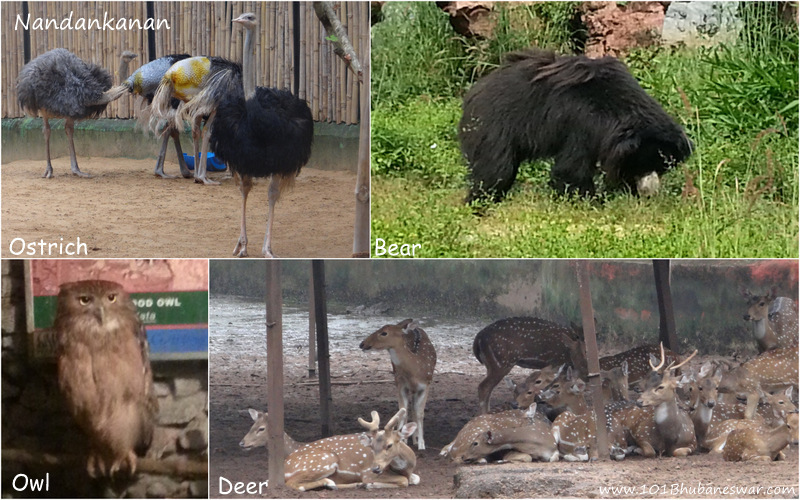 The zoo contains four Safari – Lion Safari, White Tiger Safari, Bear Safari and Herbivore Safari. 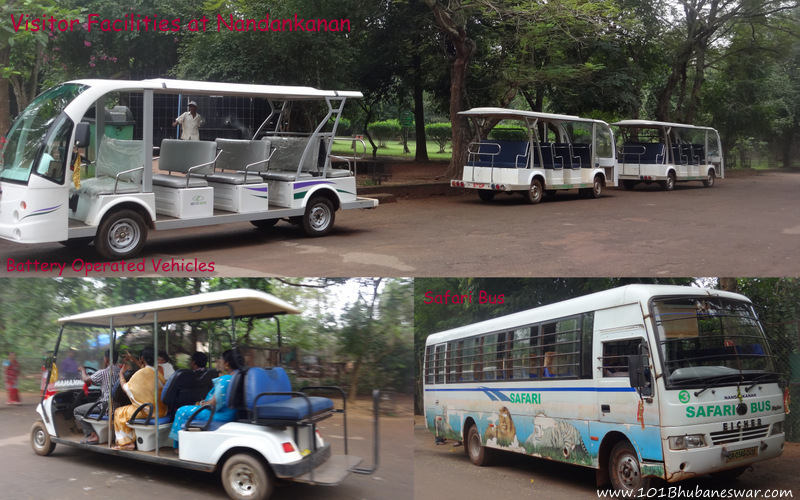 Each of the Safari enclosures covers more than 10 acres area and visitors enter the Safari in a specially designed bus to see animals roaming in a more natural habitat. 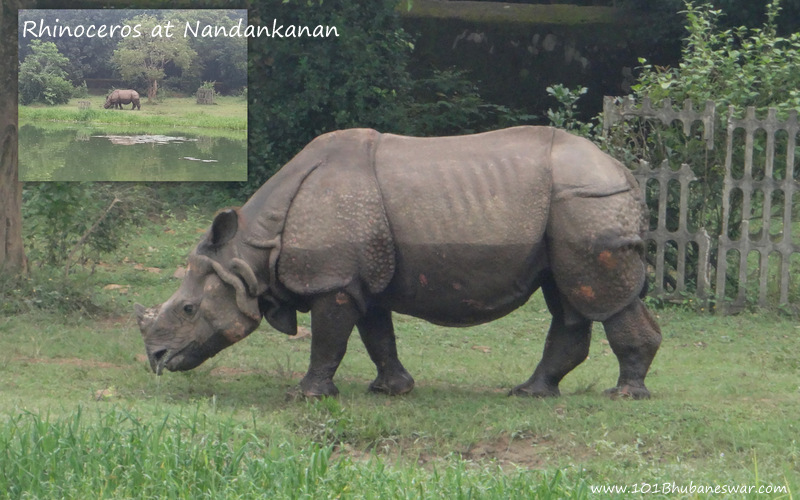 Some other prominent animal species present in Nandankanan include Royal Bengal Tiger, Elephant, Hippopotamus, Rhinoceros, Bear, Ostrich and a big collection different type of Deers. 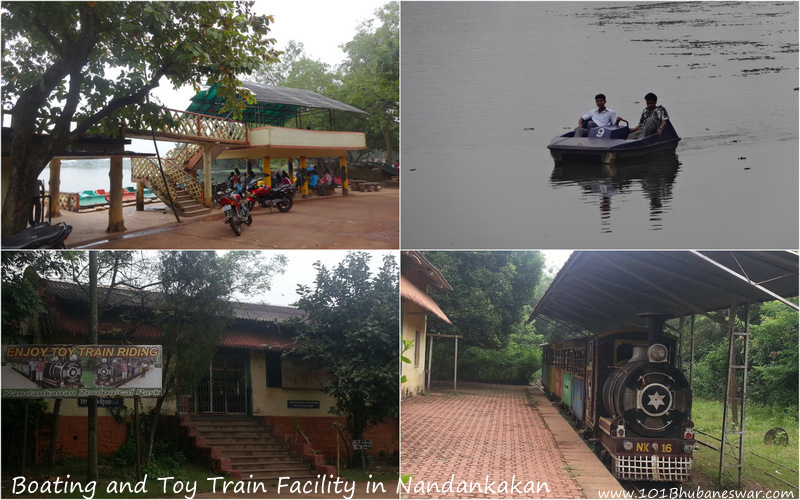 Visitor facilities at Nandankanan include the availability of cloakroom to keep your luggage and battery operated zero emission vehicles for those who can’t walk to cover complete area (- We recommend you to walk to get a better view of the animals and enjoy more freedom). 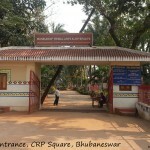 You will find drinking water facilities, resting huts, food & refreshment centre, guide map, toilet complex almost everywhere inside Nandankanan within close proximity. 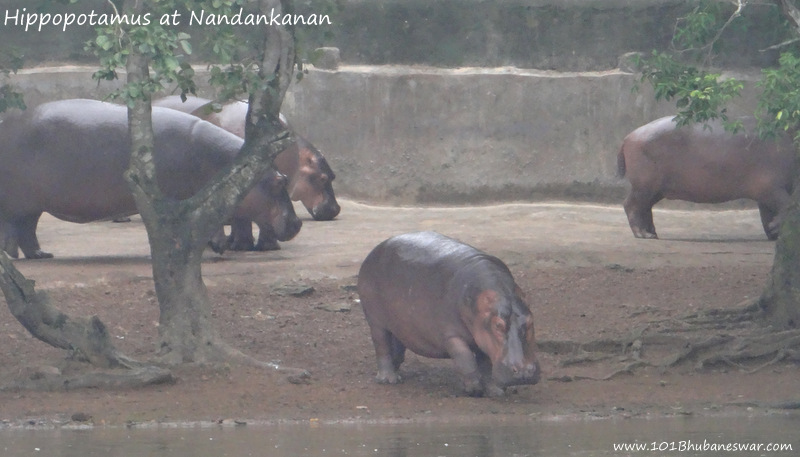 The Kanjia lake (also known as Nandankanan lake) is spread over 134-acre and is part of the zoo area. 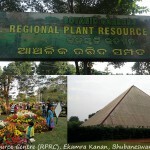 This the source of water to meet the huge water demand of the zoo. This lake has a boathouse which allows visitors to take a paddle boat on rent for specified time. 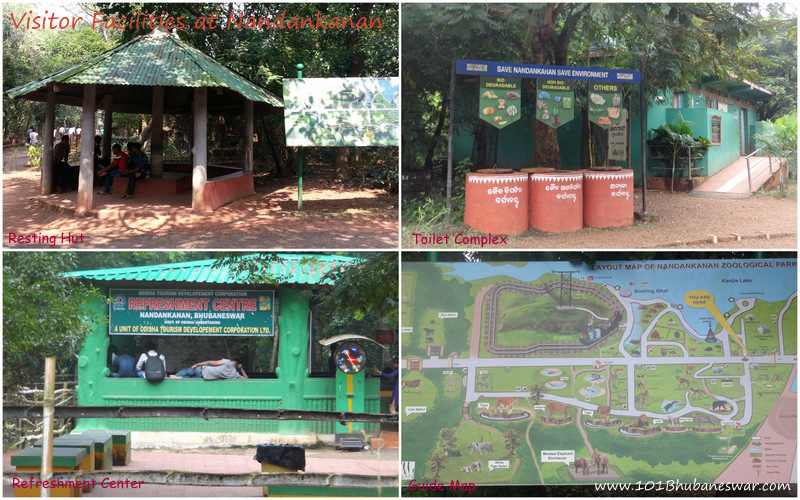 There is toy train track and a toy train to take you around the zoo for a short fun trip. 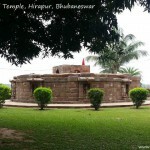 Nandankanan is located at the city outskirts and at 15 KM distance from the main Bhubaneswar city. The distance can be covered within a half an hour drive from Jayadev Vihar or Acharya Vihar square towards Baranga. There is frequent city bus service available to Nandankanan from anywhere in the city (Bus no: 207 – Airport to Nandankanan). 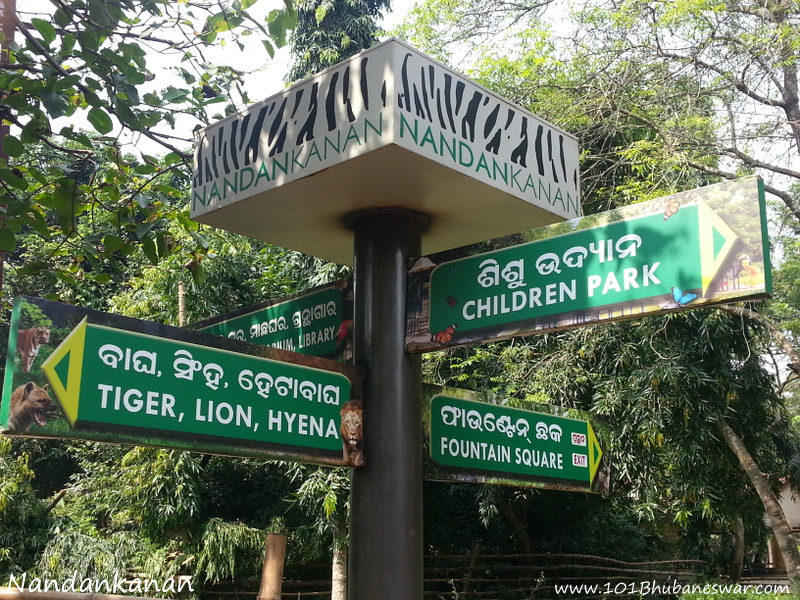 Nandankanan stays open six days a week – Tuesday to Sunday. The visiting hours are 7.30 AM to 5.30 PM in summer (April to September) and 8.00 AM to 5.00 PM during winter (October to March). It remains closed every Monday. 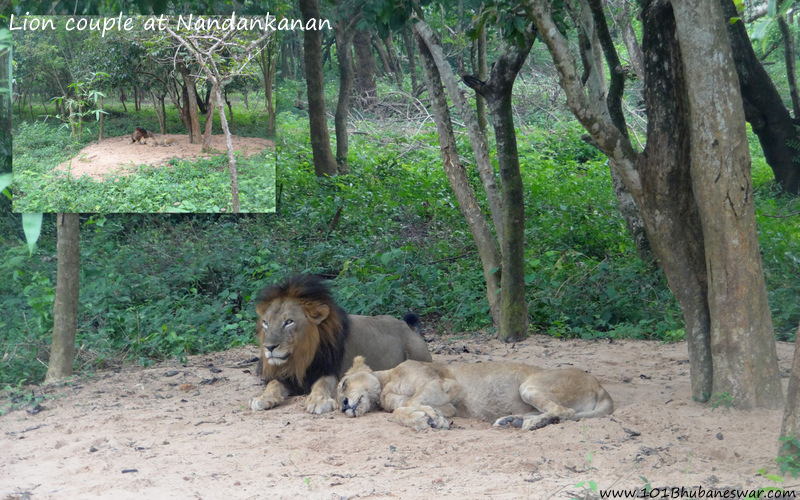 We would suggest you to plan a full day relaxing trip to cover every attraction of Nandankanan and enjoy to the fullest. It deserves 6 to 8 hours and a half day visit will keep many things incomplete.